Make sure the Google Fit app is installed on your smartphone. 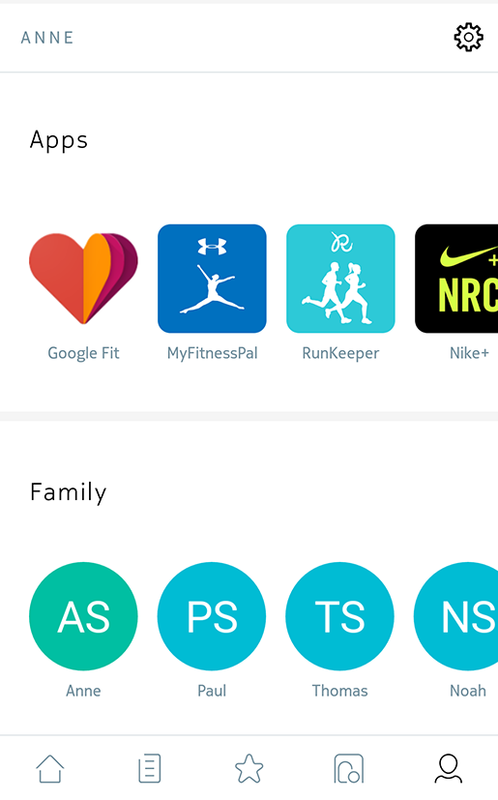 Tap the toggle to activate the Google Fit integration. Select the Google account you want to link your Withings account to.